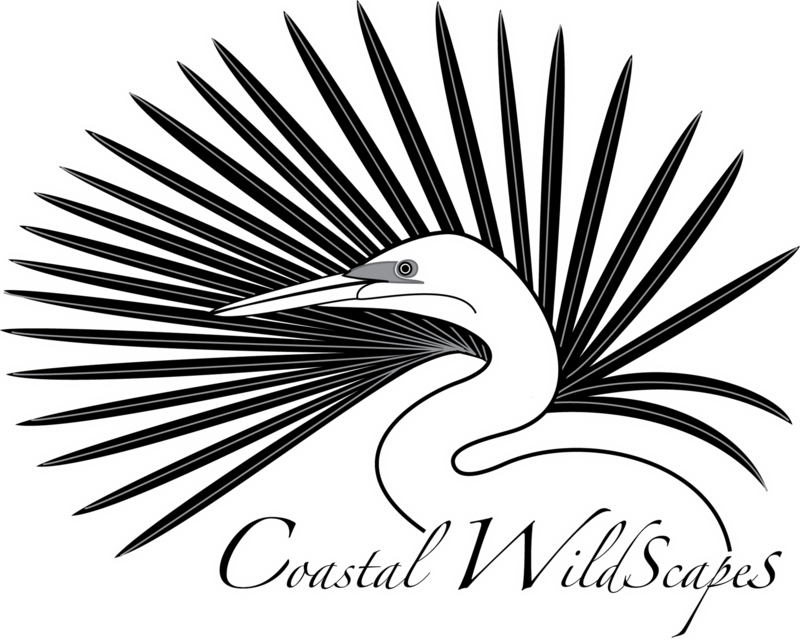 Coastal Wildscapes, partnering with the City of Woodbine, Satilla Riverkeeper, Bryan Lang Historical Library, Woodbine Women's Club, the Camden County UGA Extension Service, and numerous other donors, helped to create and install the educational signage along the beautiful Woodbine Satilla Walk! 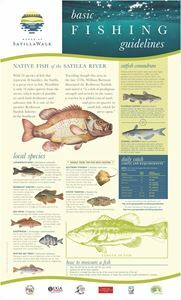 These 10 signs, installed in 2018, describe the unique native flora and fauna of the coastal Satilla River region, such as swallow tailed kites and rice plantations, and depict historical images of natural resource dependent activities of the region. 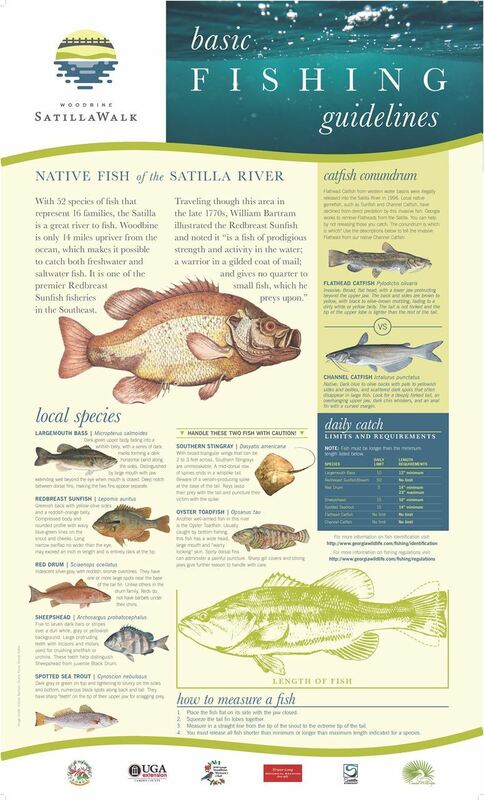 These signs along the picturesque walk provide locals and visitors an opportunity to learn more about the importance of this beautiful landscape. 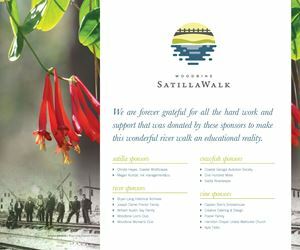 To explore, please visit the Satilla Walk along the river in downtown Woodbine, GA.